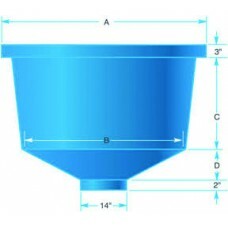 Tanks are UV stabilized, corrosion resistant and nest-able. 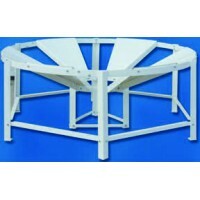 Polyethylene designs provides for easy cleaning. Ships from factory only. Manufactured from epoxy coated steel.For use with TK410Truck Shipment Only..